Blogmas 2017 Day 11: The best (un)official Christmas films! And, by unofficial, I mean that they’re not actually Christmas films, but they still make me feel super Christmassy anyway! For some reason, these films just make me feel so Christmassy! Plus, when better to have a HP marathon than by the fire with a hot chocolate at Christmas time? It’s just the perfect time for it! I love this film, and it just makes me feel so cosy and relaxed. That’s how I like to feel at Christmas time, so it fits perfectly for me! This one’s a film that you can watch with the whole family! It’s funny, and there’s something about that little bear that makes me feel Christmassy. Maybe it’s because he’s featured in the M&S advert this year?! There is NO better time of year to watch a musical than Christmas time! The sound of music is so special to me, I just love it. I don’t know why, but I’ve always watched this film at Christmas time so now it just feels Christmassy to me! I think it’s all of the snow in this film (and this music, of course) but it just makes me feel so happy and Christmassy! Another musical! I actually got this on dvd for Christmas a few years ago, and ever since it has just reminded me of that Christmas feeling! About A Boy I loveeee this film! It just warms my heart so much, and Christmas is truly a time for heart warming films! Mean Girls That iconic Jingle Bell Rock scene makes it Christmassy, right?! My life motto is that every time is the perfect time to watch mean girls, so Christmas is the perfect time too! What films do you like to watch at Christmas, but they’re not actually Christmas films?! Let me know in the comments! 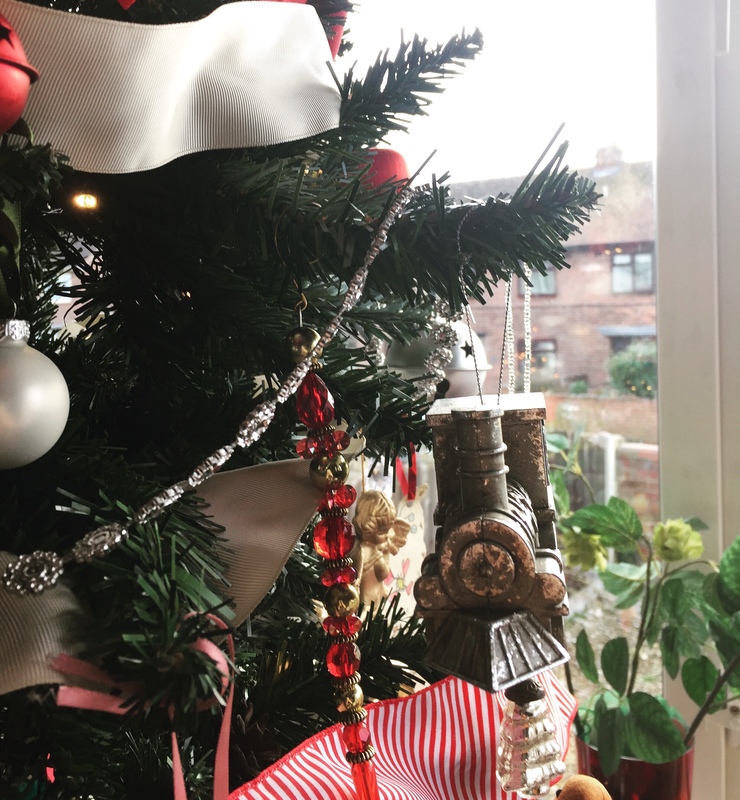 Previous Post Blogmas 2017 Day 10: Top Tips For Christmas On A Budget!